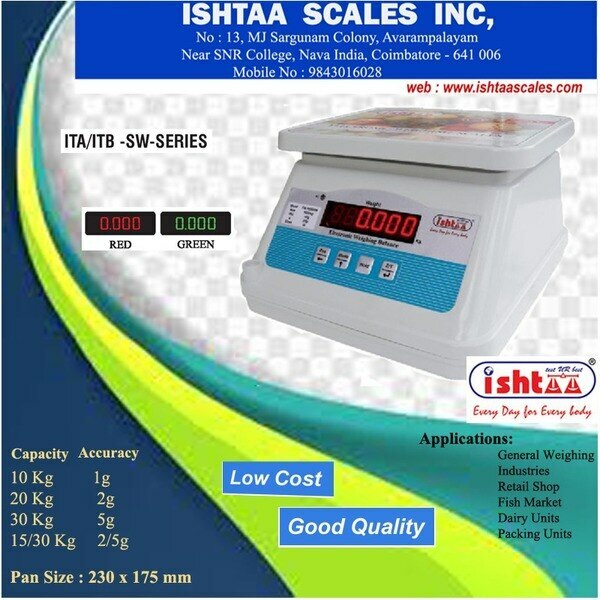 Accurate Electronics | 08033016276 The Leading Manufacturers of Electronic Weighing Scales, Upgraded Cash Counting Machines, Batteries & all other Electronic Weighing Accessories with largest dealership & distributors in & around SOUTH INDIA. 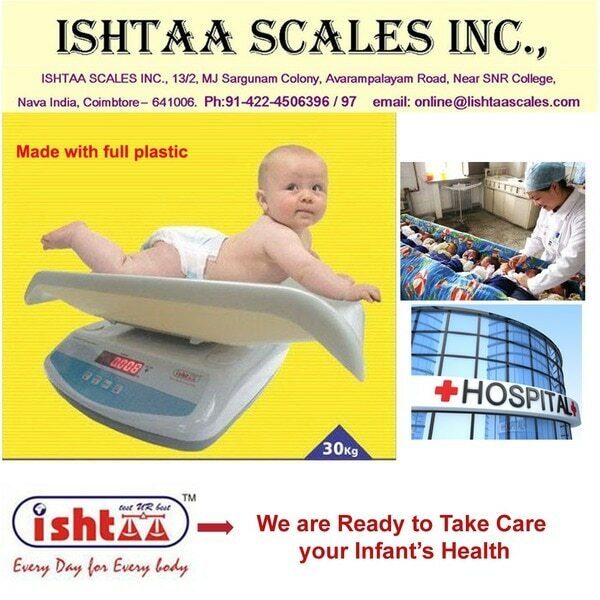 13/2, MJ Sargunam Colony, Near SNR College, Navaindia, -641006, Tamil Nadu. 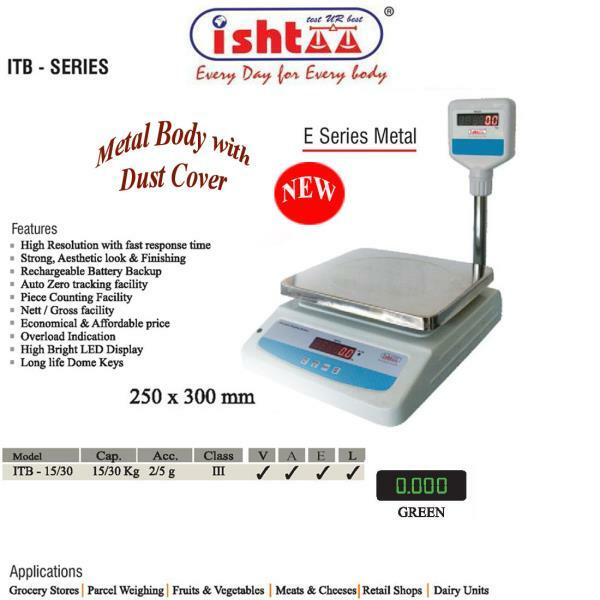 Mini Tabletop .Pole display and Rear Display Available.Metal Body . Tabletop Machine Front&Back Display. Fully abs Body. 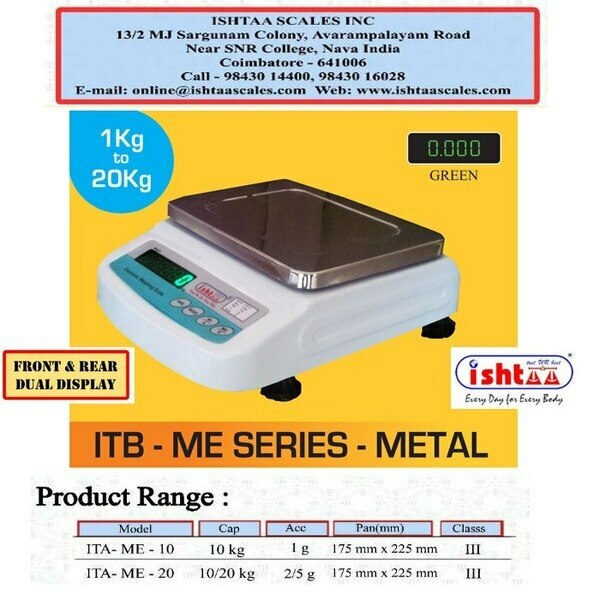 Silver Weighing Scales .Piece Counting Option Available .Attractive Abs Body . 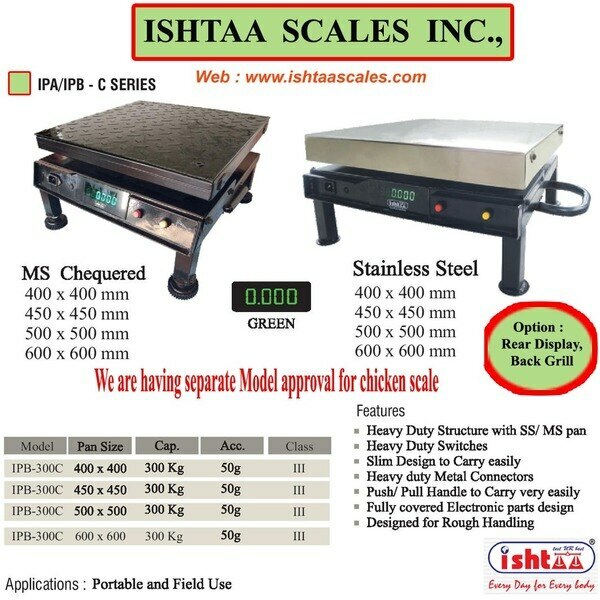 Chicken Scales : Capacity 50 kg to 300 kg . 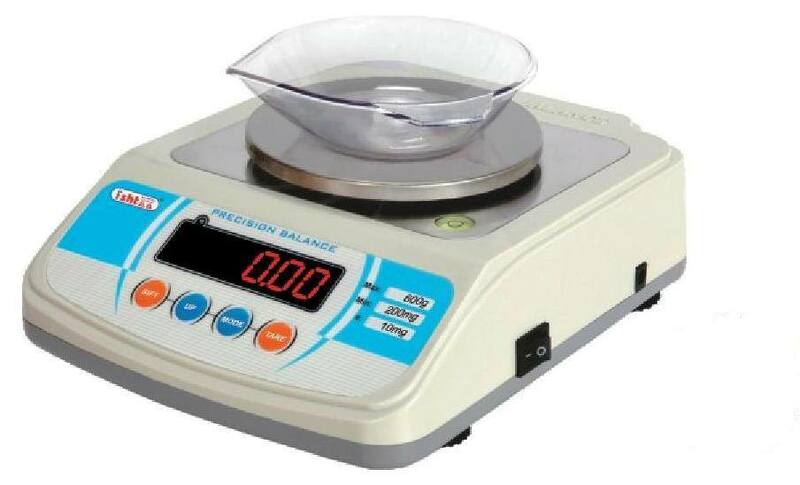 SS Pan & MS Pan Available .Pan Size 270*270, 300*300, 320*320, 325*325 ,400*400, 450*450, 500*500, 600*600. 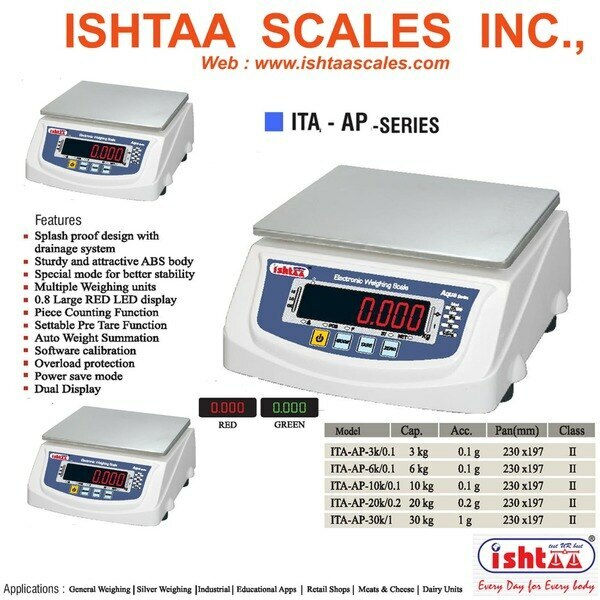 Price Computing Scale .5 Memory storage .Fully Abs Body . 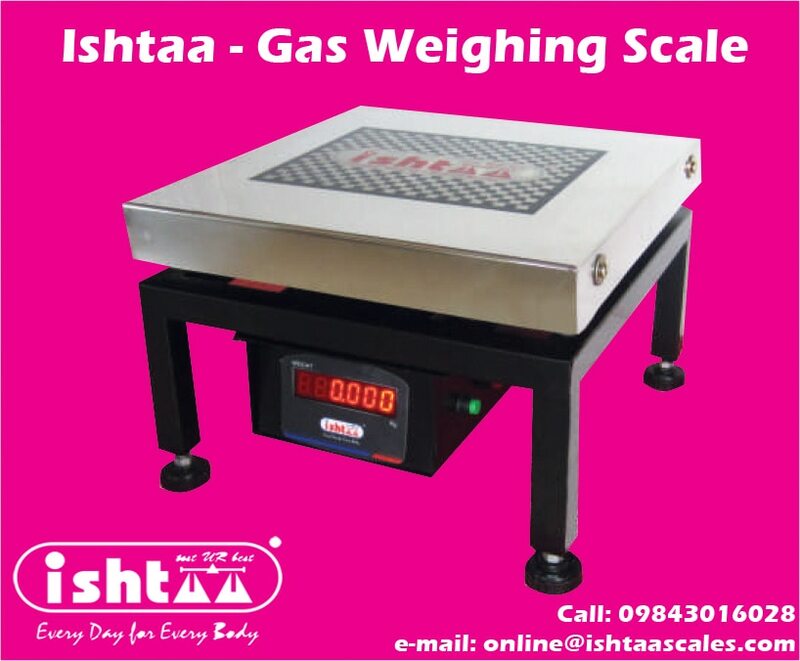 High Accuracy Gas Cylinders Weighing Scale with MS/SS Pan with Rear Display. Highly Recommended for Gas Cylinder Godowns & Warehouses. 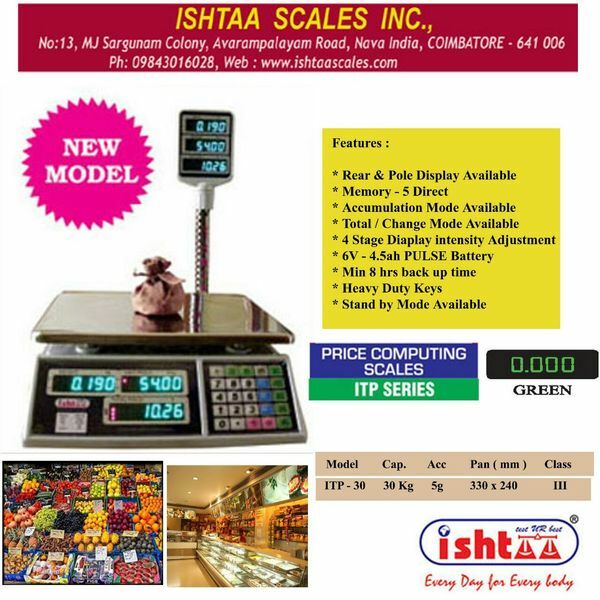 11.023889 76.988174 Accurate Electronics | 08033016276 13/2, MJ Sargunam Colony, Near SNR College, Navaindia, -641006, Tamil Nadu.